First time for everything! 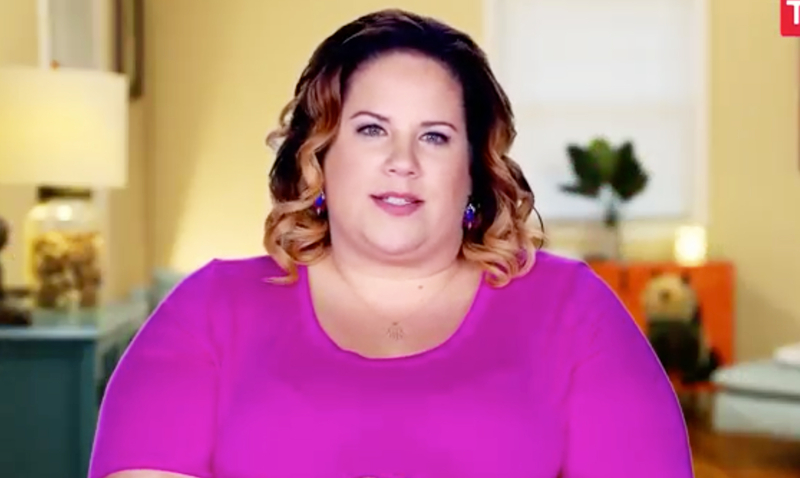 Whitney Thore takes a chance with a guy who’s not her obvious match on My Big Fat Fabulous Life‘s Tuesday, March 21, episode, as seen in Us Weekly‘s exclusive sneak peek. Watch the clip above. My Big Fat Fabulous Life airs on TLC Tuesdays at 9 p.m. ET.